For the past 30 years, everything we thought we knew about food and exercise is dead wrong. 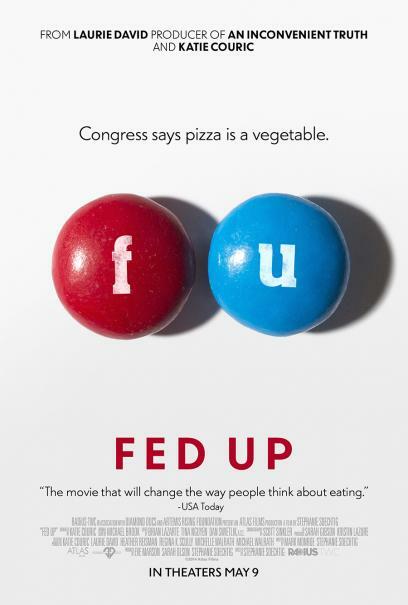 "Fed Up" is the film the food industry doesn't want you to see. 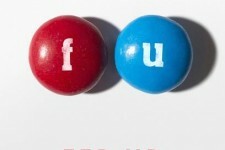 From Katie Couric, Laurie David (Oscar winning producer of "An Inconvenient Truth") and director Stephanie Soechtig, "Fed Up" will change the way you eat forever. The film opens in theaters across the country on May 9th.